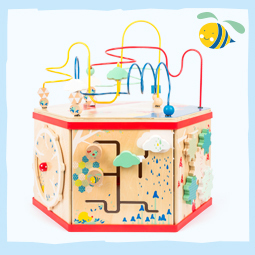 Now new! 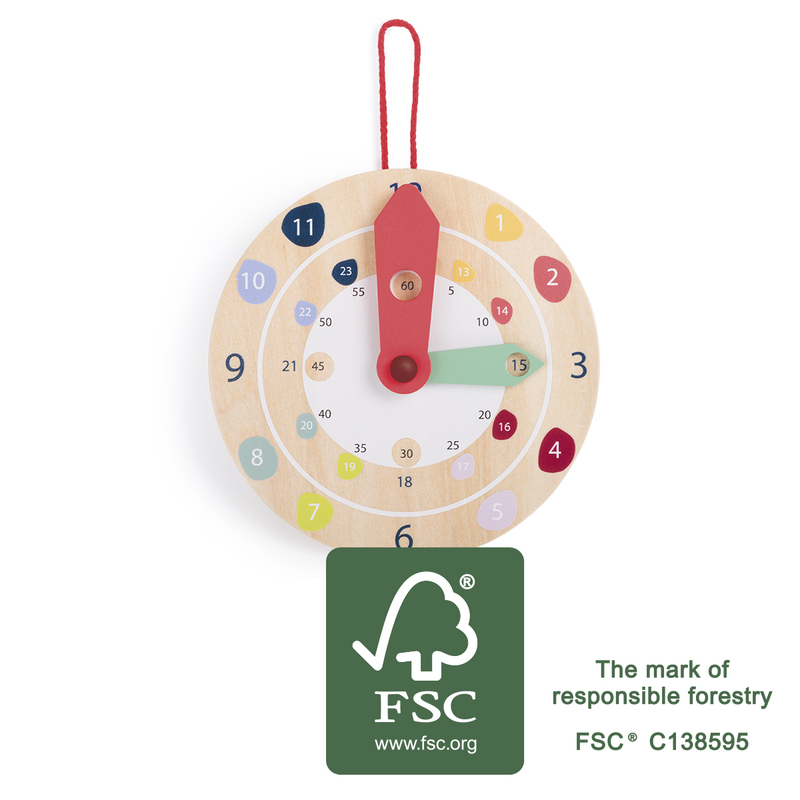 Wall Clock „Educate“ is getting its FSC® certification! Now new! 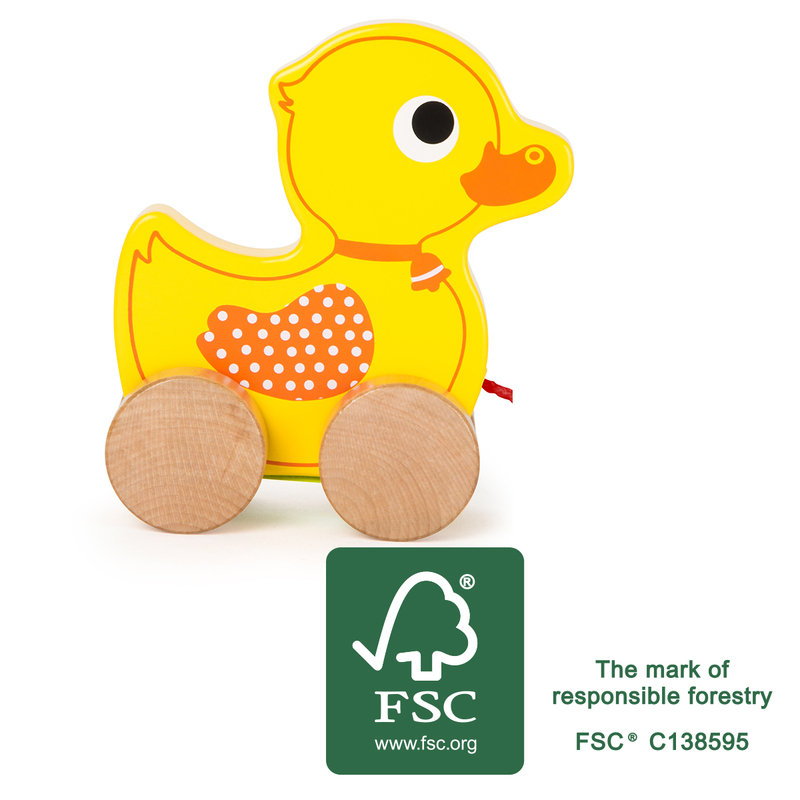 Dressing-Up Bear is getting its FSC®certification! Now new! 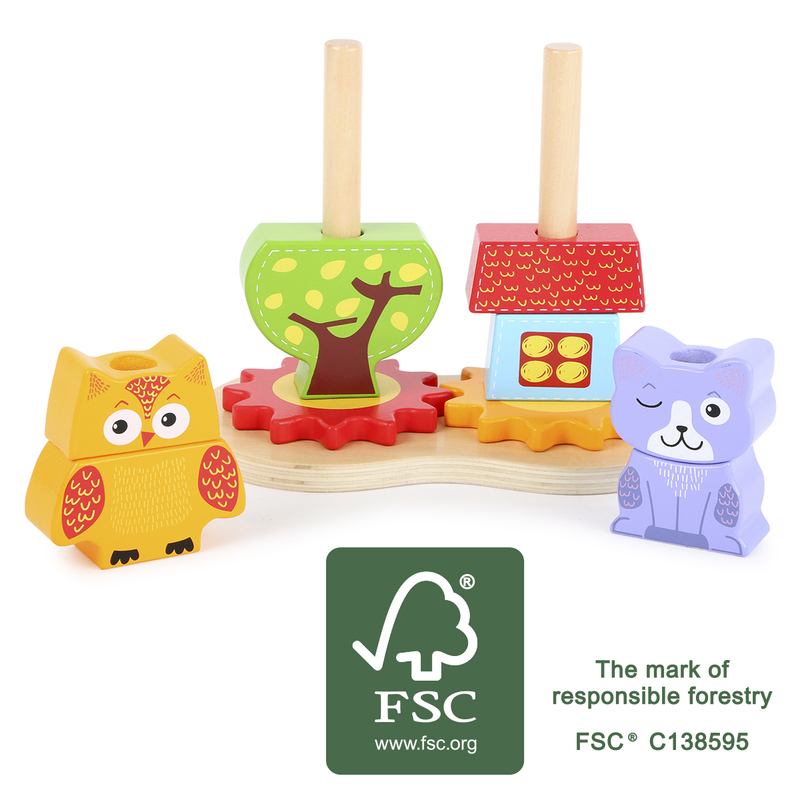 Cat and Owl Hide-And-Seek is getting its FSC®certification! 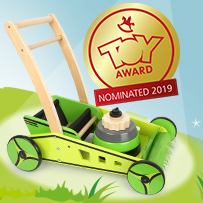 Nominated for a ToyAward: Fit for spring with the FSC®-certified lawn mower baby walker! It’s time to mow what gives us the green! Heavily discounted! 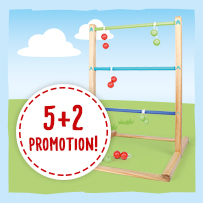 We’re doing some spring cleaning … and you’re getting super savings! Now new! 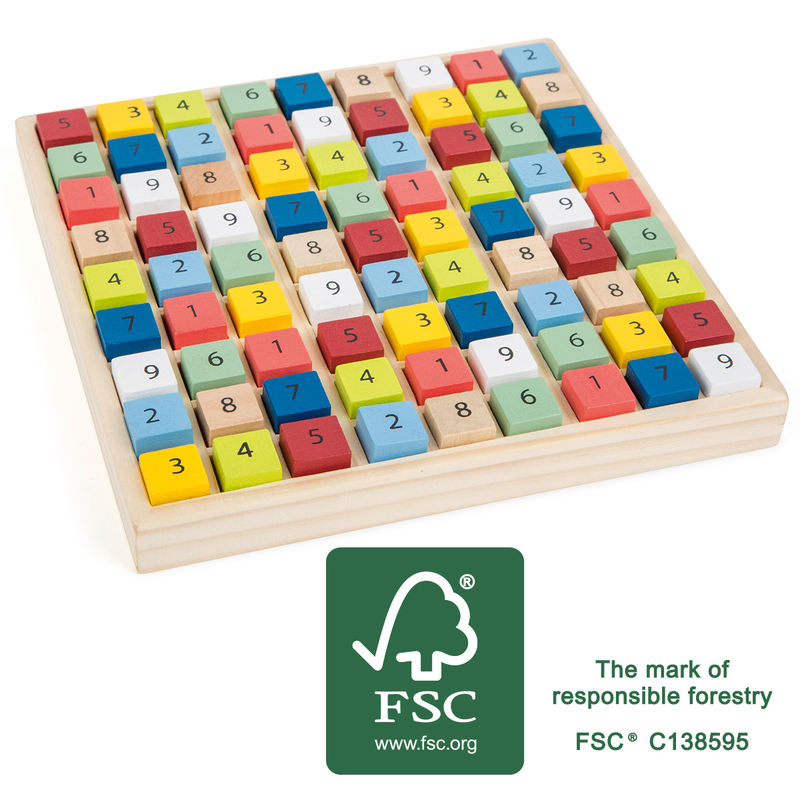 Colourful Sudoku „Educate“ is getting its FSC® certification!